There are many PHP frameworks available in the market and Laravel is one of them. When we started our journey in VAYUZ we started with CodeIgniter and CakePHP. With time we moved on to Laravel, a much younger MVC framework of PHP. The switch is not that difficult if you are proficient with CI, typically it would take couple of weeks to make this adjustment. The journey with Laravel started 3 years back and the bond has grown stronger over the years. To the extent, when it comes to development in PHP, Laravel is the obvious choice. 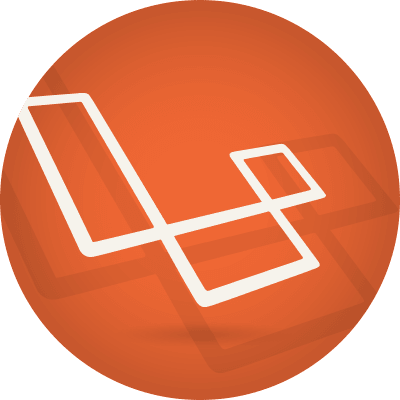 VAYUZ Technologies provides web development services using this top PHP framework Laravel. Laravel Framework Development offers high versatility and stability to Laravel Framework Website. It helps development team to develop outstanding web programs based on Laravel structure framework. Laravel application framework has become one of the most well-known PHP frameworks and has shown authoritative superiority over different platforms. One primary reason behind this exponential rise is the ease at which the developers were able to use it. It is the most Starred PHP Framework on Github: more than 30,000 developers from all over the world (mostly from the USA) greatly appreciate robust features of this platform. 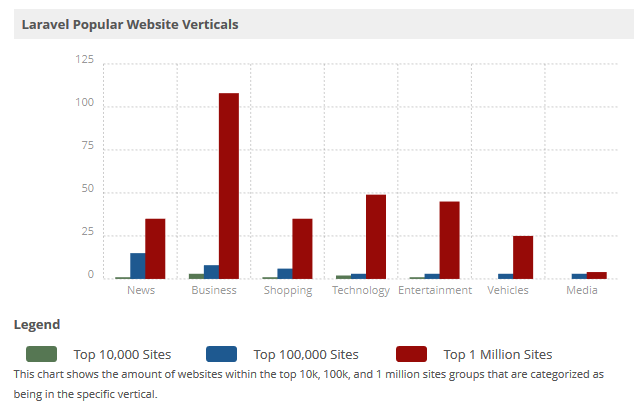 Laravel’s popular websites verticals include Business, Entertainment, Media, News, Shopping, Technology, Vehicles. Tasks that usually take hours and hundreds of lines of code to write, can be done with Laravel framework in a few minutes with pre-built functions. For example, basic authentication (including social login integration), cache (to improve performance), form validation (to ensure that user has provided necessary and properly formatted information), and etc. are already implemented in a new installation of Laravel. Development becomes easier, faster, and efficient! Writing unit tests is usually very time-consuming, however, it’s definitely worth the spent time because software testing provides clients with information about the quality of the product or service. Fortunately, Laravel testing is already integrated into the framework! Laravel community is very friendly and helpful, with detailed documentation: developer doesn’t need to spend much time researching best practices in developing and maintaining web applications, and making decisions on how to implement everything properly. Unlike Symfony or Zend framework, developers can find many code snippets, tutorials, courses about Laravel. With October CMS based on Laravel 5.1 LTS (Long Term Support) PHP Framework the process of building absolutely anything from simple promotional sites to high-powered web applications becomes even more easy. October CMS now is a go-to platform for many developers and clients.